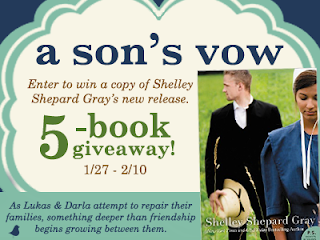 Shelley Shepard Gray has hit is out of the park again with this book in a new series. The characters in this book were very likeable. I felt bad for Darla and how the town was treating her after the accident. So she had not only her own grief to deal with but the anger of the town as well as trying to raise her family. The author did a good job in developing each of the characters and the descriptions she used were good as well. 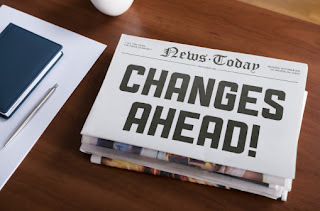 After reading this you will want to stop by Charm and have a visit. This is going to be a series to remember. I am looking forward to seeing what happens in the next book and who we will meet. In the new Cheese Shop Mystery from the Agatha Award-winning author of As Gouda as Dead, an extra-sharp tongued cheese critic is cut down during a summer cheese festival. It’s time for the annual Cheese Festival in Providence, Ohio, and Charlotte Bessette’s cheese shop is packed with homemade specialties. Meanwhile, her friend Erin is prepping her dairy farm and inn for cheese makers, marketers, journalists, and one surprise guest—Lara Berry, pretentious cheese whiz, pompous bestselling author, and pungent critic whose extra sharp tongue can crumble a reputation. 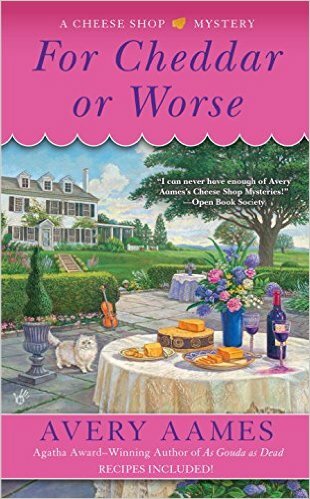 Even though any love for Lara by her friends curdled long ago, Charlotte is surprised when the foodie is smothered to death in her room at Erin’s inn. Accusations start flying, but the one laying blame on Erin strikes Charlotte as a crock. Now, to clear her friend’s name, Charlotte has to sift through Lara’s ex-lovers, former business partners, and unforgiving enemies to find a killer before Lara’s past casts a tainted pall on the festival’s future. This book was another great addition to a fun series that I have been enjoying from book one. I enjoyed hearing about the week long cheese festival and wish I could attend as it sounds like fun. The way the author writes you feel as if you could almost taste the cheeses she is talking about. Then her descriptions of the town make you want to stop in for a visit. Of course then we have a murder on our hands to help Charlotte solve. There are so many people who did not like Lara that this seems like an undaunting task. Just when you think you may have it figured out then there is another twist. I had fun following Charlotte as she tried to clear her friend's name while at the same time trying to work on the cheese festival. If you are looking for a good mystery for a raining day then I suggest you pick this one up. Avery Aames is the Agatha Award–winning author of The Long Quiche Goodbye and six other titles in the Cheese Shop Mystery series. As Daryl Wood Gerber, she is the nationally bestselling author of the Cookbook Nook Mysteries, including Fudging the Books, Stirring the Plot, Inherit the Word, and Final Sentence. Like her protagonist, Avery is an admitted foodie. Prior to writing, Avery (aka Daryl) acted on stage and television, including on Murder, She Wrote. Don’t forget to sign up for her fan club so you can be entered in all her contests! You’ll find that fan club on her website! Visit her website at www.darylwoodgerber.com. This giveaway is for one print copy of For Cheddar or Worse. The giveaway is open to the US only. Once the winner is randomly chosen they will be notified via email and have 24 hours to reply or a new winner will be chosen. One requirement is to leave a comment on the post and this will be verified. If no comment is left you will be disqualified. Thank you and good luck. There's a rule of thumb that says you "shouldn't" freeze cheese. Here's the reason. Artisanal cheeses are delicate. Their molecular structure will weaken in the freezer. When they defrost, the structure breaks down and the cheese can become crumbly and dry. Still, I wanted to try. 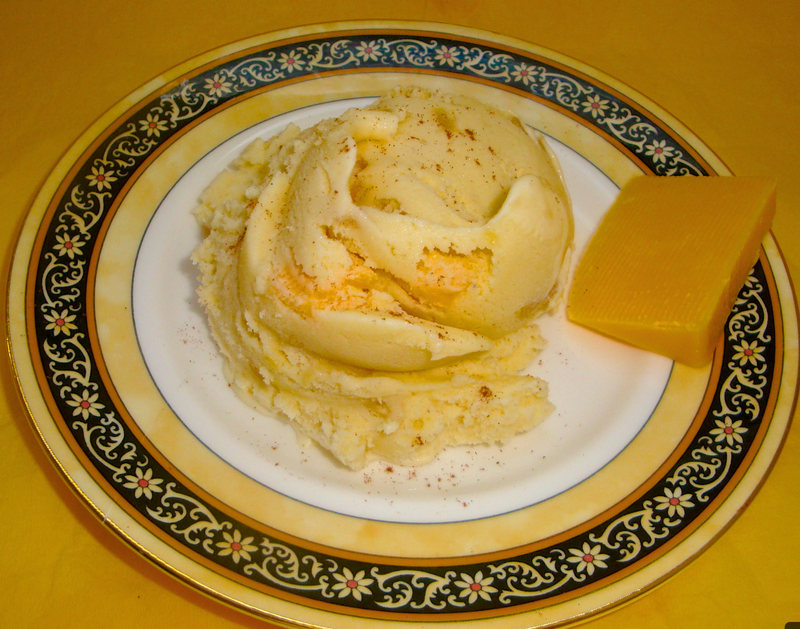 So I decided to make an apple pie ice cream and use a Cheddar cheese. SIDE NOTE: My father LOVED apple pie with Cheddar cheese. I love apple pie with ice cream. This was a no-brainer experiment! Was a success! Not just because of the cheese, but also because the flavors of apple and cinnamon and BROWN sugar are simply luxurious. The cheese, which held up under the frozen conditions, was an added bonus. It provides a yummy texture. Caveat: the cheese didn't have the same flavorful tang as a fresh sharp cheese. Still, I absolutely loved the result and will make it again. I hope you will enjoy. Do you experiment when you cook? *I use a Cuisinart Counter top Mixer. In a sauce pan, over low heat, mix apples, brown sugar, water and cinnamon. Cook for 10 minutes, until tender. Set aside and let cool completely. In a separate sauce man, stir together yolks and sugar and cook, 30 seconds on low. Turn off heat. Add whipping cream, mascarpone, and vanilla. Stir and let cool to room temperature. Start counter top mixer. Add cream mixture. Whip, per counter top mixer instructions, 20-25 minutes. Add apples and Cheddar cheese cubes to ice cream mixture. Whip 5 more minutes until goodies are incorporated. Pour into clean containers and freeze. About three hours later, it’s a perfect consistency. The last remnants of the thick morning fog clung to the horizon, but with a bright sun overhead it promised a full evaporation within the hour. A mixture of relief and fear washed over her. Land. With the warnings of torpedoes, nothing looked more reassuring, but with landfall came a closer step to Catherine- and Ashleigh’s next conflict. What price would she have to pay to convince Catherine to be with Sam? 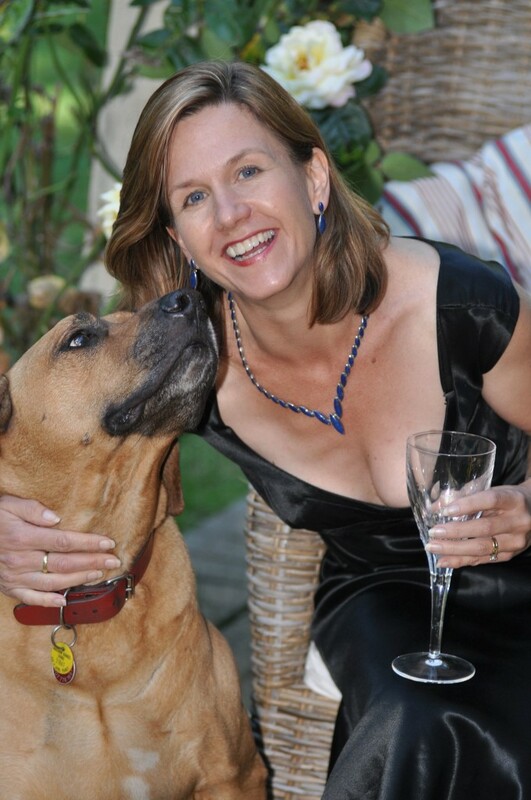 Were there other romantic options in Edensbury besides her faithless sister? Sam’s voice broke through her thoughts. His gaze held hers until she returned his smile. The power the man had over her was unnerving. Her stomach twisted at the thought. Another man with power over her? She stepped toward the railing and looked out toward the coastline. A gray-green mound broke the line of the horizon. Sunlight sparkled across the waves. She blinked her eyes open against the sun’s reflection on the horizon. It was easy to see God in the vastness of the sea and the strength of those waves. A frown pulled at her bottom lip. So where was all that power years ago? Did He even hear her cry for help? She closed her eyes to the sun’s warmth and breathed in the salty air as it sent her well-kept hair into chaos. Her thoughts almost formed into a prayer, years of habit and necessity. But He didn’t care. She pushed away her thoughts and walked to Sam’s side. Carefully she leaned close to the small leatherbound box on its precarious tripod perch. Sam hobby had grown into a little business back in Millington, even finding some of his photographs of Appalachia in a few magazines, but Ashleigh had never grown adept in working the tiny device. Her hand reached to steady the instrument and brushed against Sam’s fingers. She attempted to pull her hand back, but he captured her fingers and placed them on the side of the camera, firming his palm over them. He stood behind her now, his arms hemmed her in on each side to steady the camera and his breath warmed her ear. She swallowed, or tried to, but her dry mouth wouldn’t cooperate. Stop these feelings, Ashleigh. Ignore them. She forced the rising heat in her chest to chill and took a deep breath, attention fixed on the site through the lens. It was remarkable how one could frame a piece of the world. The monstrous ocean wasn’t as frightening in such small doses. In fact, the angle at which the sun glazed the water held a magical, almost hypnotic quality. So vast and mysterious, and yet as beautiful as starlight’s reflection in a pond. “Oh yes, it’s lovely.” She pulled back and smiled up at him, but hadn’t calculated his extreme closeness. His face hovered just above hers, eyes so intense, she thought he might read her rebel thoughts. His brow tilted upward, slightly, as if he was searching for an answer to an unvoiced question. She didn’t have an answer. She couldn’t have an answer. As if drugged, she drew her attention from his and back to the camera lens. The sea rumbled out to meet the distant shore, waves as confused as the emotions crashing about in her heart. She couldn’t wait to get off of this boat. There would be plenty of opportunities to flee Sam’s closeness in Edensbury. She knew all the hiding places at her mother’s home. As a child, hiding had been a survival skill honed to near-perfection. She blinked the framed scene back into view. A strange stream of bubbles broke into her line of vision making a surprisingly straight path through the waves. A fish? Whale? Whatever it was, it moved fast. The shout rang down from a place above her followed immediately by another from somewhere else on the boat. A chill trembled down her spine. Sam’s gaze locked with Ashleigh’s and everything slowed. Sounds muffled except for the thrumming of her heartbeat in her ears. Sam pushed his camera aside and took hold of her shoulders just as an explosion sent them staggering like ragdolls toward the railing. Ash and dust flew into the air and rained down upon them, a few pieces stinging against her back. No, dear Lord. We’ve been hit. I write on a different story, or I pray, or listen to music and daydream or brainstorm with my Brainstorming Team (who are super duper, btw). 4. Where do you get your ideas for your books? Oh, lots of different places. I can be inspired by a song, a movie or book, real-life events - anything that leads my brain to ask the question "What if?" Most of the stories I write inspire their own stories as spinoffs - probably because I just don't want to say goodbye to these fun new friends. 5. When you are not writing what do you like to do? I love hanging out with my kids, chatting with my friends on The Writer's Alley or FB, going on walks in the mountains, reading, playing piano. 6. What one piece of advice would you like to give to aspiring writers? 7. Who is your favorite author or book that you would like to recommend to your readers? Laura Frantz - top choice! Always! Her characters are memorable, storylines are strong, and her writing is beautifully lyrical. Pepper Basham Author Promo Video from Dan Phillips on Vimeo. In her enthralling, richly imagined new novel, Brandy Purdy, author of The Ripper’s Wife, creates a compelling portrait of the real, complex woman behind an unthinkable crime. 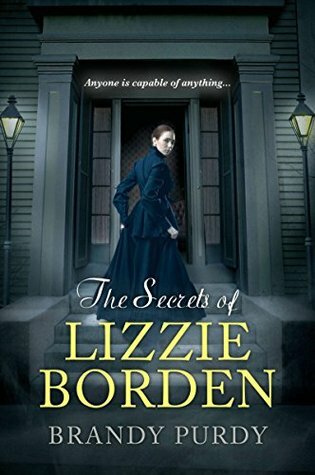 Lizzie Borden should be one of the most fortunate young women in Fall River, Massachusetts. Her wealthy father could easily afford to provide his daughters with fashionable clothes, travel, and a rich, cultured life. Instead, haunted by the ghost of childhood poverty, he forces Lizzie and her sister, Emma, to live frugally, denying them the simplest modern conveniences. Suitors and socializing are discouraged, as her father views all gentleman callers as fortune hunters. Lonely and deeply unhappy, Lizzie stifles her frustration, dreaming of the freedom that will come with her eventual inheritance. But soon, even that chance of future independence seems about to be ripped away. 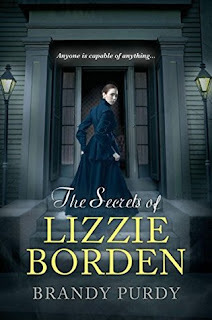 And on a stifling August day in 1892, Lizzie’s long-simmering anger finally explodes… Vividly written and thought-provoking, The Secrets of Lizzie Borden explores the fascinating events behind a crime that continues to grip the public imagination—a story of how thwarted desires and desperate rage could turn a dutiful daughter into a notorious killer. I enjoy reading books by this author as she has a knack for telling us historical stories and making them more interesting, so when I was offered this book to read I was happy to say yes. Brandy Purdy does a very good job of protraying Lizzie Borden and all the dark things she went through in life. After reading about her childhood and young adult years you can kind of understand why she went a crazy and committed the murders. I can not imagine all that she had to endure although this book gives us a pretty good idea. Her father was so mean and crazy. There is such vivid description in this book you feel as if you can really feel the emotions that Lizzie felt. You felt as if you were right there alongside her throughout her sad life. It seems as if there was not much happiness in Lizzie's life and I felt bad for her. You could tell that the author did a lot of research to get this book just right. I would recommend this book if you are looking to learn a little more about a dark piece of history. Wow! I have to say that I orginially picked this book up because I saw this author mentioned many places and it came recommended to me from a friend, so I thought ok I will give it a chance. This book is definately going to be on my list of books that are my all time favorite books ever. It was a book that I did not want to put down but at the same time did not want to rush through it because I did not want it to end. When I first met Will I thought I am not going to like him, but I ended up really liking him not that far into the book. Then we have Lou she could make me smile and shake my head all at the say time. She was a little bit of a goof but that is what I liked about her. I could not imagine being in Will's position and all of the hate going through his head. The way the author wrote the story she would give you a view from other major characters in this story. By doing this I think it added to the story line perfectly. 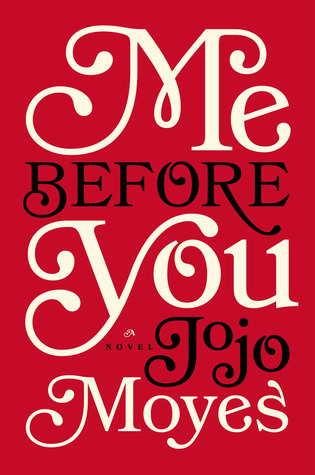 My only complaint is that I wish I had the second book: After You so I could start it tonight as I want to know what happens next for Lou and the Traynors. This is a book I will recommend to everyone I talk to and I think it is fitting for young adults to read as well. I will be checking out other books written by this author as well. 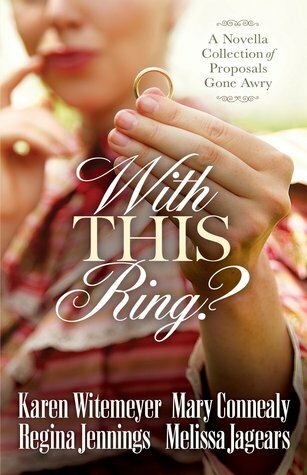 I have enjoyed Tracie's books and was happy that I got the chance to review this book for her. Both authors capture from the first page with the characters they chose to write about. They did a good job with developing the characters and making them come off the page. The descriptions of the scenes were also well done and you felt as if you could see what the author was talking about. I liked how they really made you feel as if you were back in time. There is also an element of suspense in this story which adds to the story line. Their writing style makes this book very easy to read quickly. It is one of those books that you can put down as you want the story to continue on. I really liked how Lillian worked with the little boy to try to get him to speak again. She was a gentle loving person to him. It had to be hard for her to leave her family to go become a nanny but I feel she made the right decision for her life after all is said and done. I highly recommend this book for a day of reading on a cold winter day. This is the second book by this author that I have read and I have enjoyed both of the. If you read them with an open mind I feel that you will find what she has to say to be helpful and makes sense. Also if you have not read her first book about tidying up I would suggest reading it first as this is a great companion/follow up book to that. I thought this was a very interesting book with some good ideas. 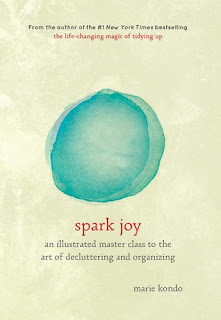 I am looking forward to going through my things and deciding what to keep that sparks joy and what I do not need to keep anymore. I also liked how there were illustrations to go along with some things, like how to fold things. I thought that was helpful. I definately recommend this book if you are wanting to declutter your life. MARIE KONDO is the #1 New York Times best-selling author of The Life-Changing Magic of Tidying Up (also a best seller in Japan, Germany, and the UK) and was named one of Time magazine's 100 Most Influential People of 2015. She is the founder of the KonMari Method. Beverley is giving away a $10 Amazon Gift Certificate and 1 ebook of Her Gilded Prison (Book 1 in the Daughters of Sin). Please use the RaffleCopter below to enter. Remember you may increase your chances of winning by visiting the other tour stops. Those locations may be found here. In this extract, Hetty, a debutante and viscount’s daughter, is returning from the mending room at a ball when she learns that a certain interesting and ‘dangerous gentleman’ is a house-guest. With a furtive look around her, Hetty hurried left and up the stairs, at which point two corridors at right angles disappeared into darkness. Choosing the one to the right, she found herself face-to-face with a series of closed doors. Glancing over her shoulder, she approached it, and when she gave the door a little nudge with her foot, it swung open. Silence. A low fire burned in the grate before which was a table, against which were propped several items, including a familiar silver-topped cane. Her breath caught. The last time she’d seen that cane was when Sir Aubrey had exchanged several words with Araminta in the street as Hetty had been bringing up the rear with Mrs. Monks. Of course Sir Aubrey had not looked twice at her, excusing himself before having to be introduced to the younger sister and the chaperone who’d nearly closed the gap. 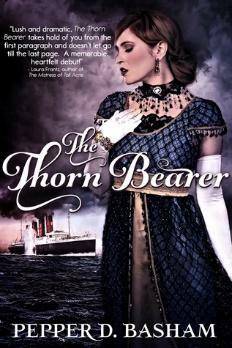 Since 2009 Beverley has written more than thirteen historical romances filled with mystery, intrigue and adventure. Most are set in London ballrooms and country estates during the Georgian, Regency and Victorian eras. This was a fun book to read. I liked that the stories were short as it made the book read very quickly although I did wish the stories would have gone on a little longer. This book appealed to me as it was hitorical romance which is a genre I enjoy. Each author did a good job with the historical ascpect of their stories. Another thing I liked is that each of the characters were so real. Each story has a bit of humor in them as you will see as well as how some award situtations can end up turning out for the good. I don't know that I could pick out a favorite as they were all very good. If you have read these authors before you will enjoy this book as each of the stories have characters from their other books. If you have not read any books by these authors then give them a try and you will find them enjoyable. Vineyard revenge. Winter is in the air in Alsace and local customs are sowing trouble, piquing the curiosity of the famous winemaker from Bordeaux, Benjamin Cooker. While the wine expert and his assistant Virgile settle into their hotel in the old city of Colmar, distinguished vineyards are attacked. Is it revenge? The plot thickens when estates with no apparent connection to one another suffer the same sabotage just days prior to the late harvest. All of Alsace is in turmoil, plunged in the grip of suspicion that traces its roots back to the darkest hours of the German occupation. As he crosses back and forth into Germany from the Alsace he thought he knew so well, Cooker discovers a land of superstition, rivalry, and jealousy. Between tastings of the celebrated wines, he is drawn into the lives and intrigues of the inhabitants. As you know I have been enjoying this series more and more with each book that is added to it. I have to say them one may have been my favorite or at least it is right up there at the top. As always we learn about wines as we read as well as we get to learn about a new part of the world in this book. I love the descriptions of the setting as it makes me feel as if I am right there along with the characters in the story. This book in particular I think was full of even more adventure and drama. I love how Benjamin and Virgile play off of each other in these books. It helps make for a good story line by having the characters so well developed. I can't wait to see what these authors have to offer us in the next book. Benjamin smiled. Virgile’s company was helping him recover his usual cheerfulness. It wasn’t so much the tour guide’s sudden death that was dragging him down. It was the prospect of vinifying Fritz Loewenberg’s Moselle wines. Goldtröpfchen was certainly a beautiful German village set in sloping and magnificently maintained vineyards, but the wine that came from its stocks was too sweet. Making honey from grapes was not Benjamin’s cup of tea. He had been clear with Loewenberg and had only accepted the assignment because the man had set his sights on a Saint-Emilion grand cru. The deal was making headway, and Benjamin was lending support to an operation that would cause a stir in Bordeaux. For the German businessman, having a Bordeaux vineyard was a way to restore his image in his Moselle homeland. Bad yeast during vinification had marred his wine the previous year. It was a matter of spending a week across the Rhine in Germany. Benjamin had used the assignment as an opportunity to visit the hills of Alsace with his assistant, because Virgile was almost completely unfamiliar with its extraordinary wines. Benjamin Cooker wiped his mouth and took two sips of his riesling. This was a re-read for me and luckily I don't remember what I read especially if it has been years. I enjoyed this book every bit as much as I do the scrapbooking mysteries that Laura writes. I can't wait to continue on with this series. 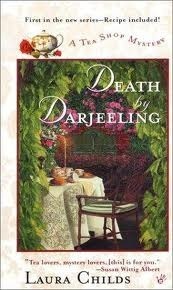 The characters are fun, the tea shop is quaint and I enjoy the all the talk about the different teas. Laura Childs has a knack for giving us such vivid descriptions. The teas she describes have such fun names and sound so tasty that I would love to find them to try. The descriptions of Charleston make you able to "see" the places she is talking about and want to visit to see them with your own eyes. The historical churches she mentions sound so nice that I want to research them to see them. I am sure the rest of the series will be just as good as Laura has never written a book I have not been happy with. This was a nice addition to this series. I enjoy that it was full of suspense. So much so that I found myself not wanting to put the book down. 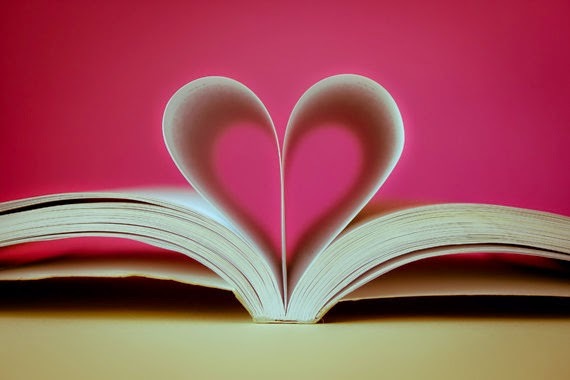 Then there is a little romance thrown in which makes the book that much better. I like how the author keeps us in suspense until the end of the story. Her writing style makes the story flow nicely and the characters were well developed. I like that Claire from the first book was brought back as a friend of Mallory's. I felt for Mallory as she had a lot of trauma in her life that she had to deal with. It was also nice to see how Mallory and Kevin's relationship developed throughout the story. I am looking forward to the next book in this series. USA Today bestselling author Colleen Coble has written several romantic suspense novels including "Tidewater Inn," "Rosemary Cottage," and the Mercy Falls, Lonestar, and Rock Harbor series. Her books have sold more than 3 million copies.